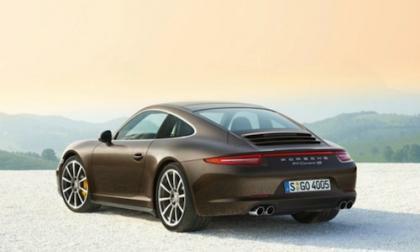 Porsche UK has taken the 2013 911 Carrera 4S and tested its all-wheel-drive limits on a wet track at the Porsche Experience Center. 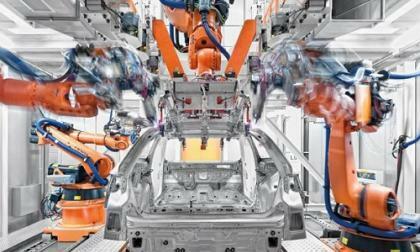 Audi will pour billions into German, Hungarian, Chinese, and Mexican plants in the next four years. 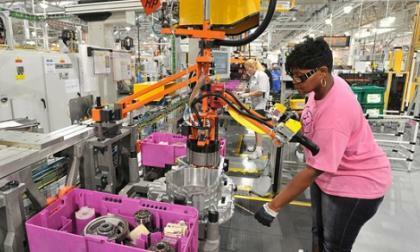 Ford marches forward with its massive goal of putting 6.2 billion to work in US manufacturing expansions and upgrades. 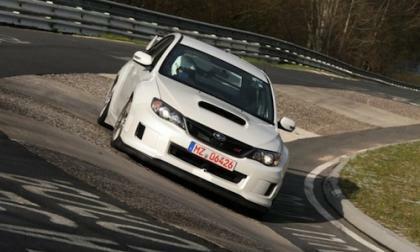 The 2013 Subaru Impreza WRX STI race car that is scheduled to participate in the 24 Hours Nurburgring endurance race will be unveiled at the Tokyo Motor Salon next month. 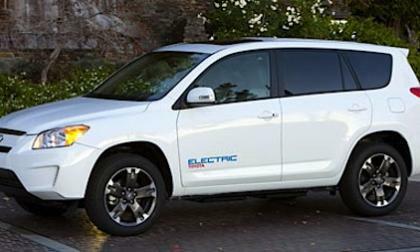 How would you like to get $17,500 off of Toyota’s RAV4 EV? If you happen to have an old Toyota lying around and are interested, Toyota will match the Federal incentive rebate. 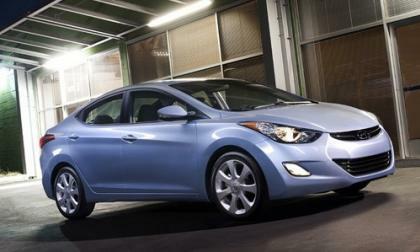 The 2012 Hyundai Elantra is setting all-time sales records and is the most popular compact sedan in America. 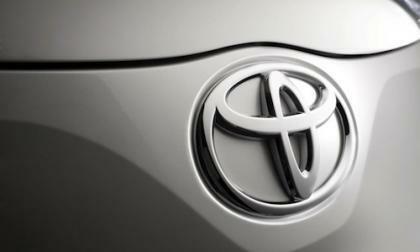 Toyota's $1.1 billion payout is the largest-ever auto civil settlement in history and yet another black eye for Toyota. 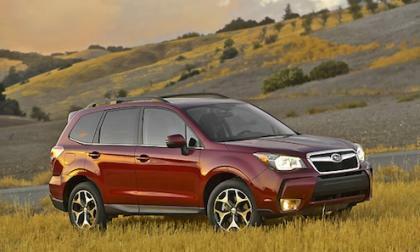 With the all-new 2014 Subaru Forester getting ready to launch next year, consumers researched the 2013 Forester on Consumer Reports more than any other car in 2012. 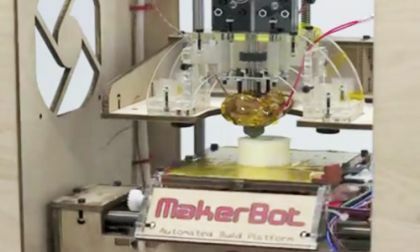 Though it sounds like something out of a Dr. Seuss book, Ford’s MakerBot Thing-O-Matic is like a printer that creates three-dimensional models out of sand or plastic, allowing a part designed in Silicon Valley to be output in physical form by an engineer in Dearborn, creating an instant prototype of the part. 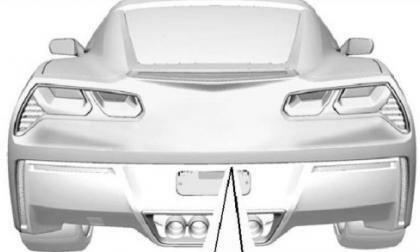 General Motors has done a great job of making sure that no one sees any pictures of the 2014 Chevrolet Corvette ahead of the big debut next month at the 2013 North American International Auto Show in Detroit but thanks to what appears to be artwork leaked from a service manual that were posted on an enthusiast forum – today we get our best look yet at the upcoming C7 Corvette. 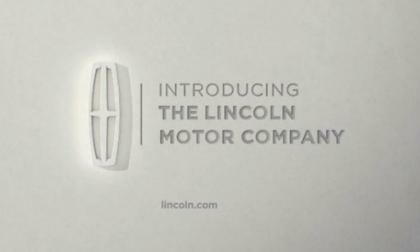 If everything goes as planned, Lincoln's Mustang-based coupe could go into production as soon as 2015. 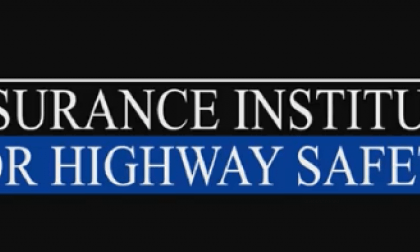 IIHS says that in general the family vehicles are now as safe or safer than the luxury vehicles as a group. Offers new benchmark called Top Safety Pick+. 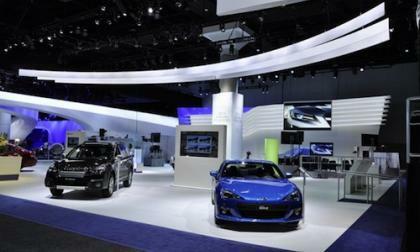 Subaru will bring three new sport concepts to the 2013 Tokyo Auto show next month, a BRZ, Forester and XV Crosstrek. 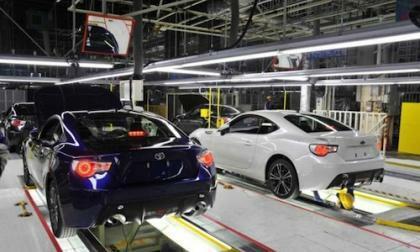 Who should get more praise for the BRZ/FR-S Subaru or Toyota? 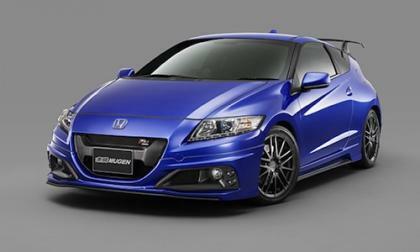 The new 2013 Subaru BRZ has received another award and continues to get global recognition, but who should get more recognition for developing the two-door sports car, Toyota or Subaru? 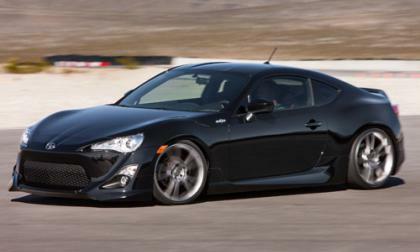 Read more about Who should get more praise for the BRZ/FR-S Subaru or Toyota? 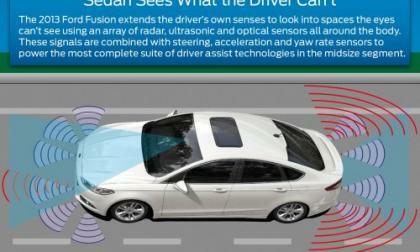 Engineers at the Big Blue Oval see sensor fusion, machine learning, and Big Data as some of the next-generation of R&D coming to market. 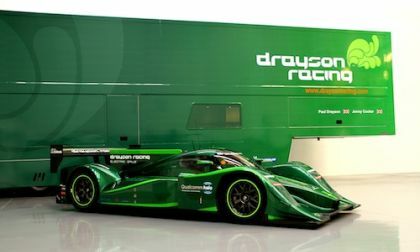 2012 has come and gone but has left us with a more mature landscape with electric vehicles. 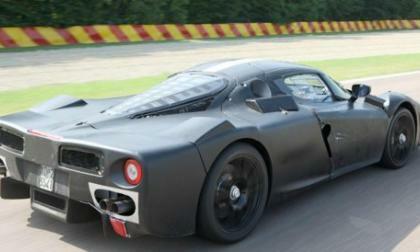 See what happened this year that will shape 2013. 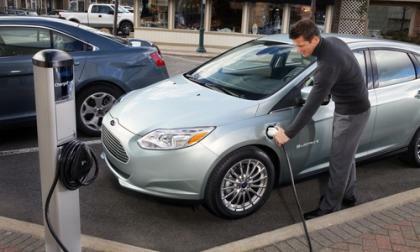 A new tax on electric cars is going into effect in Washington State, to collect road use fees normally collected at the gasoline pumps electric car owners never visit. 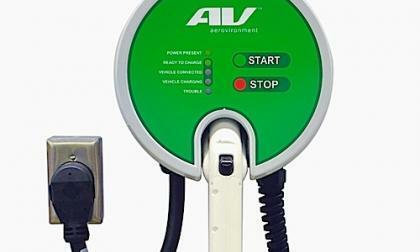 I met with Wahid Nawabi, Senior Vice President, General Manager, Energy Efficient Systems for AeroVironment to see what his thoughts were on the general landscape of electric vehicles this past year and what is to come. 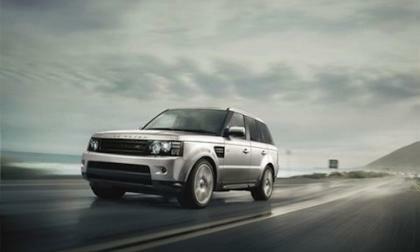 The new 2014 Range Rover Sport will have a new look and greater differentiation from the standard Range Rover than before. The first Supercharger stations outside California have been spotted in Connecticut and Delaware giving Model S owners along the Washington DC to Boston corridor the freedom to drive far. 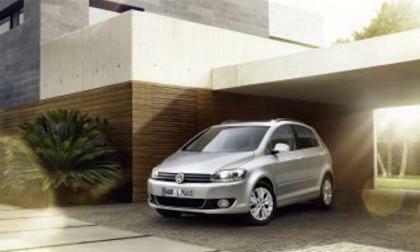 Volkswagen has released a new special model for 2013 called Golf Plus LIFE that is a five-door that comes with a big price advantage. 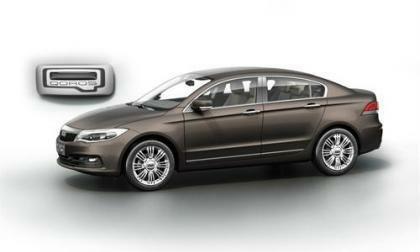 Qoros, a new European-Asian manufacturer, has unveiled its debut compact saloon, the impressive Qoros GQ3, ahead of its public debut at the 2013 Geneva Motor Show. Without a doubt, the McLaren 12C is one of the hottest supercars on the road. 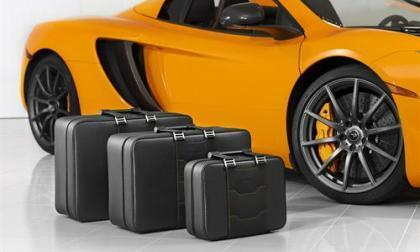 Now fans can get McLaren-themed accessories to go with their top-end speedster. 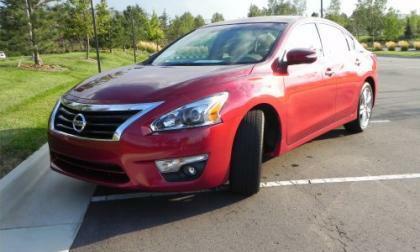 The IIHS has given the 2013 Altima a "Top Safety Pick Plus" designation, recognizing the car for its excellent performance in five-passenger safety tests. 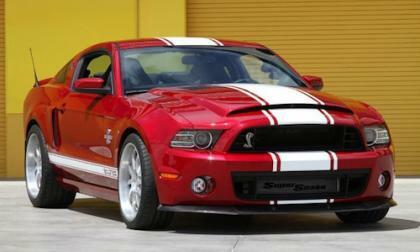 Shelby American is planning some big things for 2013 and it will involve a new option for the 2013 Shelby GT500 Super Snake and possibly some new turbocharged engines. 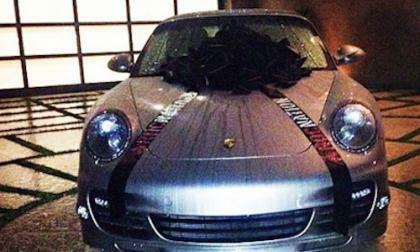 Rihanna's new Porsche 911 Turbo S is a major upgrade from the Jeep Wrangler Roc Nation gifted her last year. 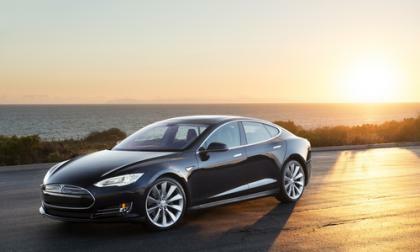 Two analysts issue opposing predictions of Tesla Motors' fortunes during 2013, saying that either the company will bleed itself dry of money, or rising sales will stabilize the Tesla's finances.